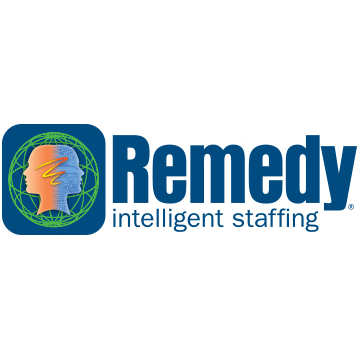 Remedy Intelligent Staffing is the franchise division of EmployBridge, the largest light industrial staffing supplier in North America with over 600 locations. The recruiters in our locally owned and managed Remedy offices are experts in matching what you do best with what our client companies value most. A great job for you and a productive employee for our clients.